Samira Ahmed in conversation with Terry Waite exploring his deeply held faith during his time in captivity. 25 years ago this month Terry Waite returned to the UK after nearly five years of captivity in Beirut. During the violent and destabilising civil war in Lebanon he had been sent by the Church of England to negotiate for the release of several hostages – but he was kidnapped and imprisoned himself by Hezbollah militants. His capture made news around the world and for a long time there was no information on whether he was alive. During his years of solitary confinement, Terry’s courage and faith were so strong that although he was denied any writing materials, in his head he managed to write a book and conceive ideas for poems. 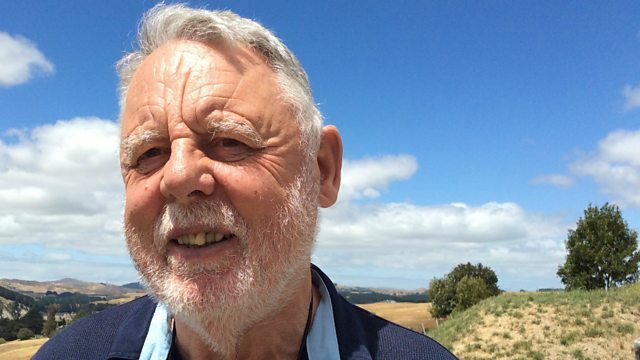 This November, Terry Waite will release his second publication; a book of poems entitled, 'Out of the Silence'. Ahead of the collection's publication, Samira Ahmed meets Terry at his home in the heart of the English countryside. She explores his deeply held faith throughout his turbulent journey. Terry describes how the central Christian teaching of forgiveness drove him to return to Lebanon to meet with both Hezbollah officials and Syrian and Iraqi Christians.